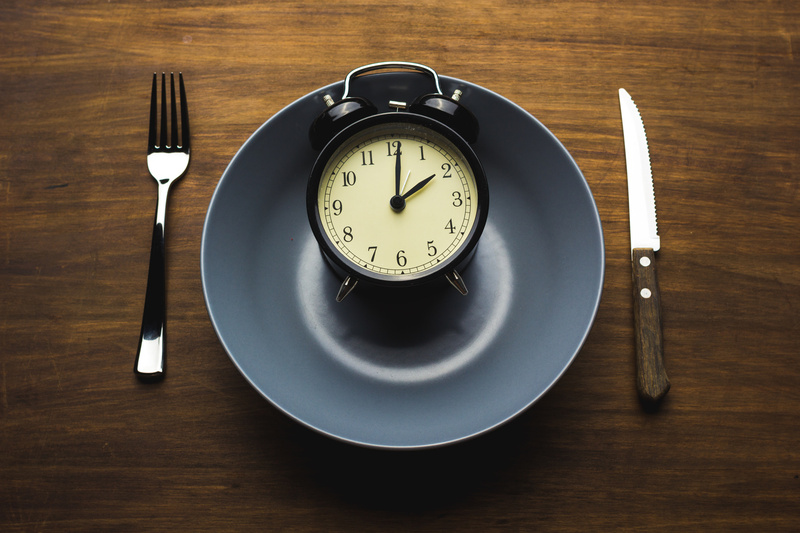 What if I told you that a fasting diet could not only slow down your weight loss progress — but ruin it, too? It may seem difficult to believe since many cultures have used fasting for both weight loss and spiritual purposes. Read on to discover why these types of diets don’t work, and a solution that is available to help when regular diet and exercise won’t. When you are using a fasting diet to lose weight, the body is tricked into thinking it is starving. These diets influence the body and the mind, tricking them in ways that can cause a downward spiral. You may find yourself wanting to eat even more. Your energy level will go down. Because you are not active, you are not losing weight as quickly as before. If you are trying to tone your body, you will find that muscles are not building at the same rate as before. All of these things make it difficult for you to maintain a healthy lifestyle. It can leave you worse off than when you first started. If you are on a regular diet, it can be difficult to not eat forbidden foods. Staying on track with fasting can be worse than following a diet plan, because of the commitment involved. Diet plans often have special rules on how to diet. Often these diet plans do not work, because of how complicated they are. Since this type of diet means that you are avoiding food after a certain time, or on certain days, eating becomes a constant temptation. Everywhere you go, you may find yourself thinking about food. Soon the thought of when you can eat takes over your life. You may find you do not care about weight loss as much since you must limit your eating. A fasting diet plan is different from a regular diet. There are specific windows of time you can and cannot eat. You need to carefully track during what windows you can eat. You need to make sure you are available to eat during those windows. This can be difficult to do when you are working or taking care of the family. On days when you are busy but are not allowed to eat much, you will find yourself hungry. This, combined with lack of energy, will make you tired. Choosing to opt for gastric bypass surgery can provide you with a healthier way to keep the weight off. By shrinking the size of your stomach, you will need to consume less food. While this is still life-changing, and may be a difficult adjustment, the results will stick around longer than a fad diet. Once the initial change wears off, you will feel like yourself, but with a new body. You can get started today, and take the first step. By learning how gastric bypass surgery works, you can decide if this is the right choice for you. Let us help you get started today, and help answer any questions you may have. Give us a call, and let us help change your life.